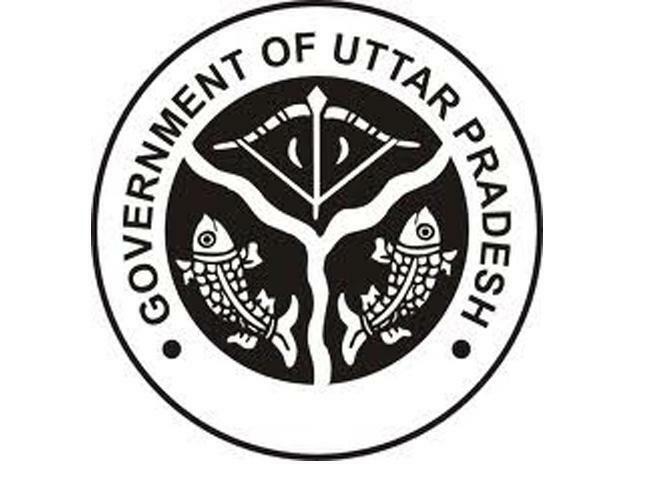 Uttar Pradesh Legislative Assembly Secretariat has announced recruitment news for the post of Review Officer and Assistant Review Officer. Applicants interested in this job may apply on or before 17th December 2015. Education/ Qualification: Applicants applying for the post of Review Officer must possess Graduation degree or any other equivalent education from government recognized university. 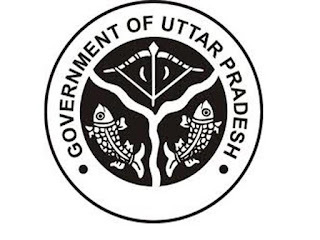 For the post of Assistant Review Officer candidate must have Graduation degree or any other equivalent education with “O” level certification from DOEACC/ or computer science diploma or certificate along with 25 wpm typing speed in Hindi on computer. Fee: Fee of Rs. 500/- to be payable by General and OBC candidates and Rs. 300/- to be payable by SC/ ST candidates of Uttar Pradesh. Procedure to apply: Applicants may apply online at the website address given below in the link starting from 25th November 2015 to 17th December 2015. Kindly take the print out of your job application for your own future reference. Procedure of selection: Candidates would be selected on the basis of online written test. Important date to remember: Start date of submitting online job application is 25th November 2015. And Last date of submitting online job application is 17th December 2015.